Stars are far crisper in person. I held the glasses over my camera lens. 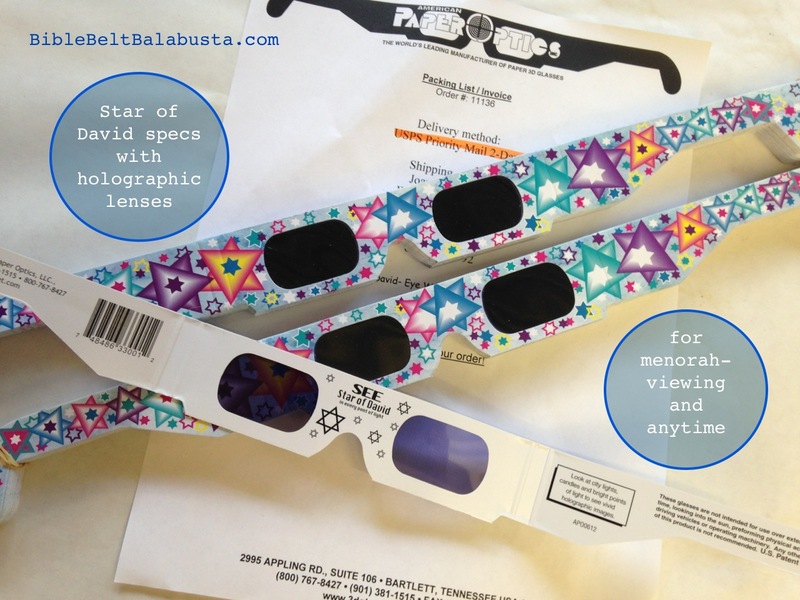 I don’t often tout a store-bought product, but I recently discovered that Jewish Star spectacles are back in production. The holographic lenses convert every focused light source into a Jewish star. Peep at a candle, a ceiling fixture, a lamp, and it becomes a Mogen David. Small light = small star, big light = big star. Imagine looking at a Hanukkah menorah on the 8th night. 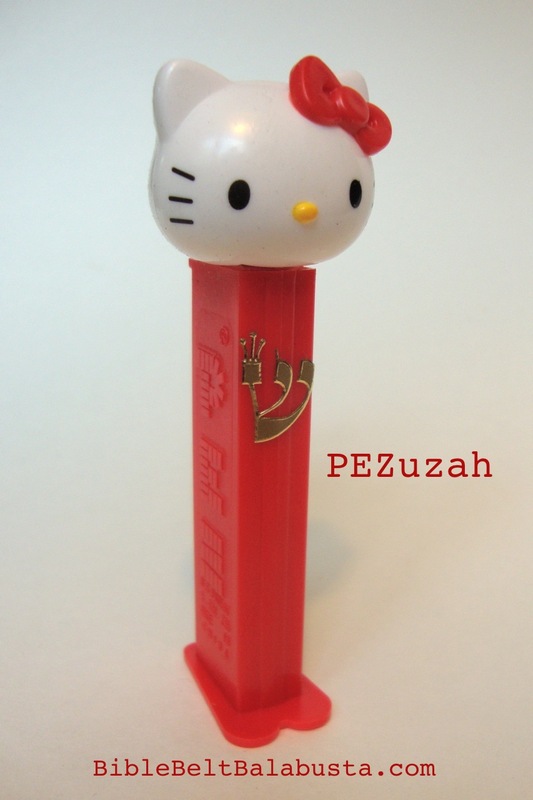 I did imagine, and my Director okayed a bulk purchase to hand out at our school’s Hanukkah candlelighting. 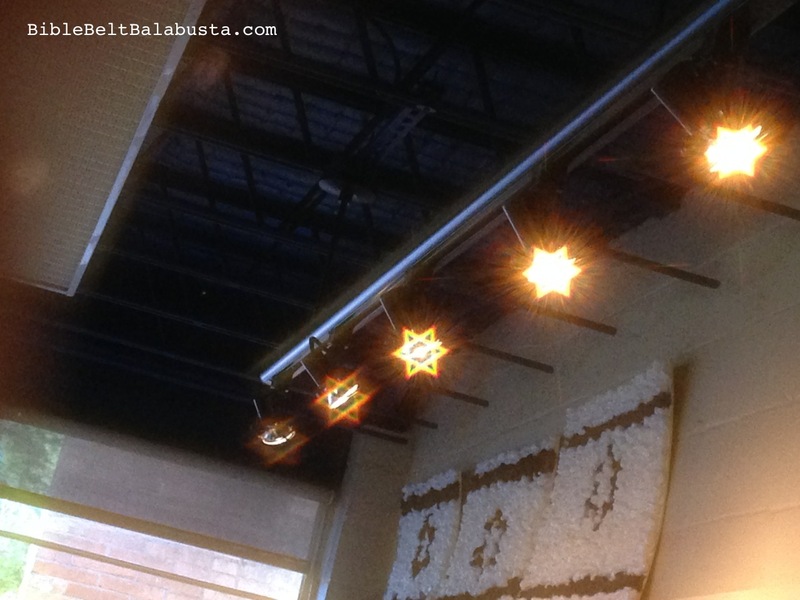 I want kids to see the menorah (and every other light source) through a Jewish lens. 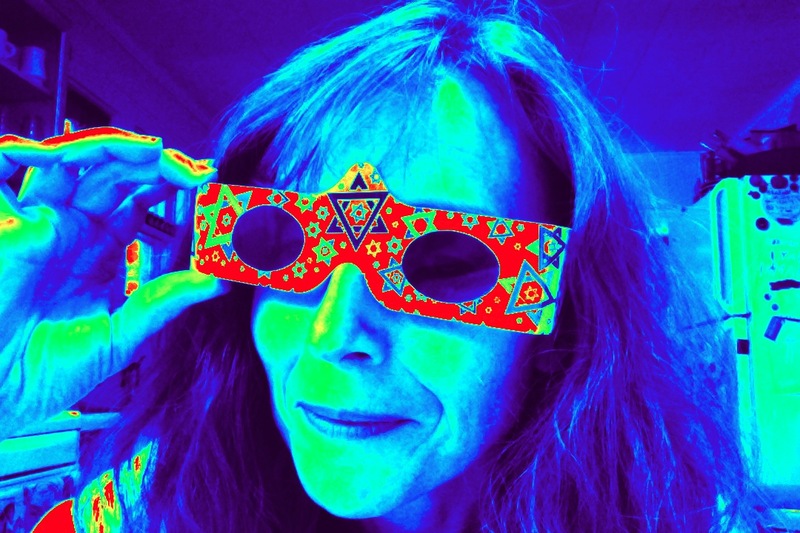 “Jewish lens:” that’s what Jewish educators say, right? We are supposed to parent through a Jewish lens, to navigate daily life through a Jewish lens, to help students interpret experiences through a Jewish lens. These funky lenses turn the figurative into the literal. Have you tried them? If there are lots of lights around, the glasses make for a psychedelic experience. My kid and I wore them on a night walk through the neighborhood, and the car headlights and taillights—growing, shrinking, speeding past—were amazing. Street lamps and traffic lights, too, and OH MY GOSH the MOON. The specs probably impair driving ability as much as would “beer goggles,” so don’t drive while bespectacled. I admit, it is a hoot is to look through the glasses at all your neighbors’ Christmas lights: every eave and porch and tree is absolutely abristle with Jewish stars. Highly recommended. 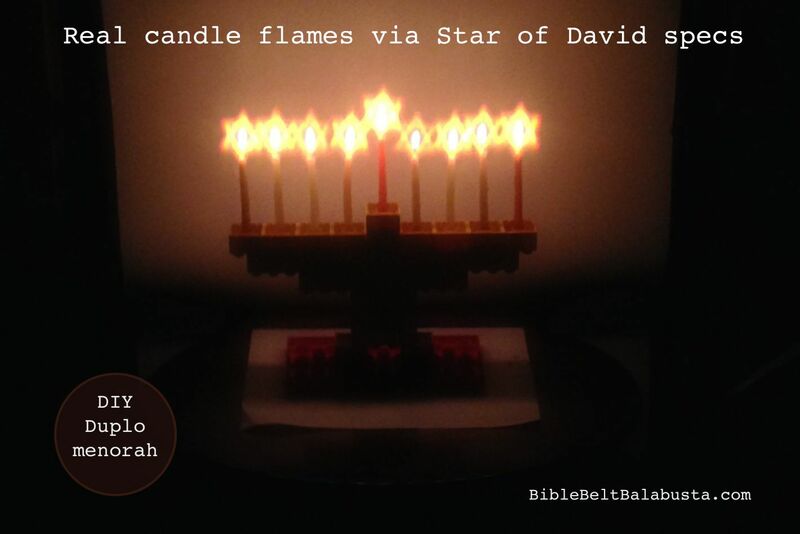 • Shabbat vs. Havdalah candles: Our glasses will illuminate the difference between Shabbat candles (with two distinct stars from two distinct flames) and a Havdalah candle (with a melange of stars depending on number of wicks). 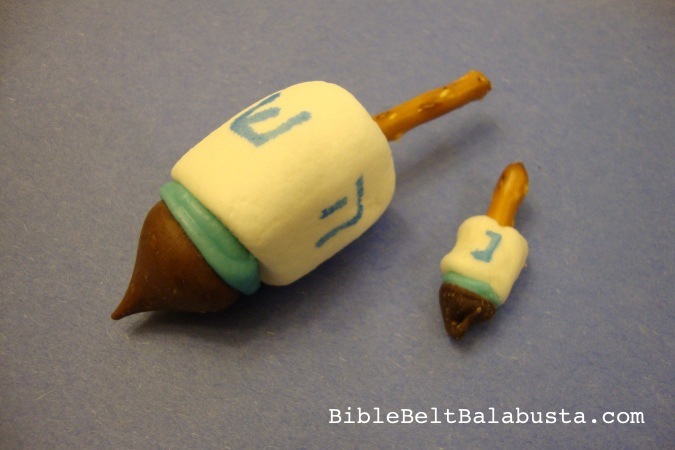 I may add this to my Shabbat vs. Havdalah candle lessons. • Yarzheit walls at Yizkor: The back wall in sanctuaries is usually reserved for row upon row of tiny bulbs, floor to ceiling: lights that help memorialize a loved one. In older shuls like mine, the incandescent bulbs are always there, but are screwed in completely only on the appropriate anniversary. But at Yizkor, every bulb is activated. That wall of yarzheit lights is an absolute inferno at Yizkor. Star of David specs would be an unforgettable introduction to the wall and what it means, to the liturgy, to how we deal with death and so on. I’d want to pick a time for kids to visit the yarzheit wall when all the tiny bulbs are on, but not during services where we’d be a shanda with our silly, cardboard glasses. Yizkor must be approached with respect. 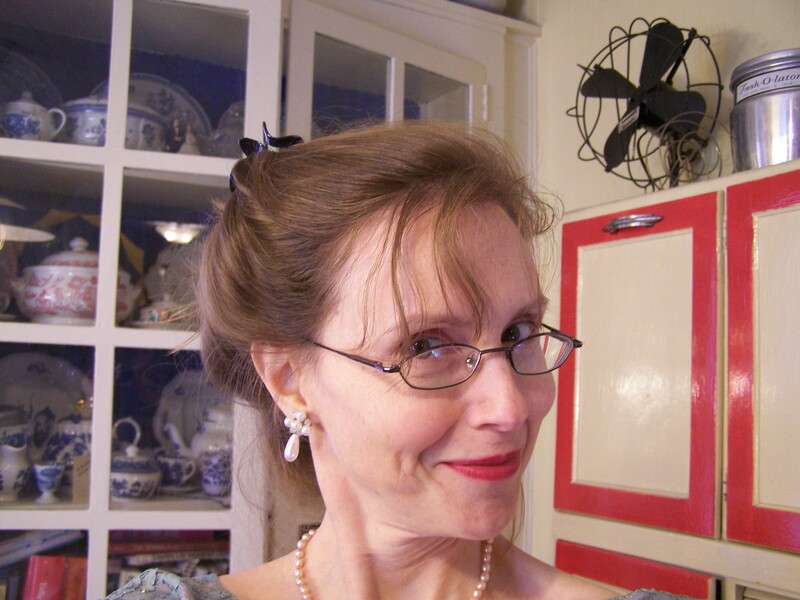 And maybe, with specs. Star of David specs used to be manufactured by the Gemini company and then disappeared. 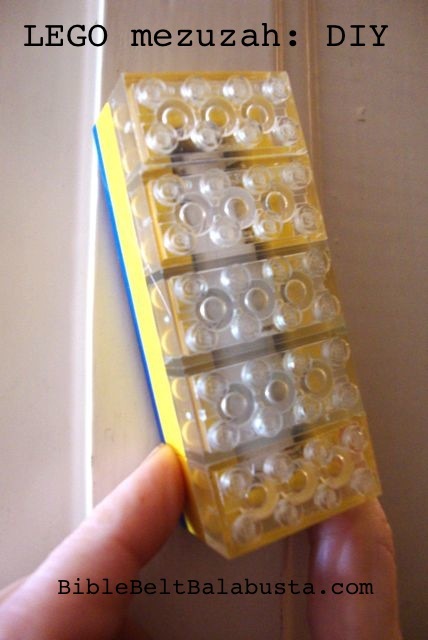 It looks like American Paper Optics took up the baton and makes them now. They had the best price, so I ordered our lot from their product page. Minimum quantity is 50 (at $1.25 each). Northwest Nature Shop sells the glasses with minimum order of 5, and bulk pricing available. Benny’s Educational Toys sells them singly, but have a minimum order total of $35. 3DStereo.com sells 3 pairs for $4.50 with free domestic shipping! 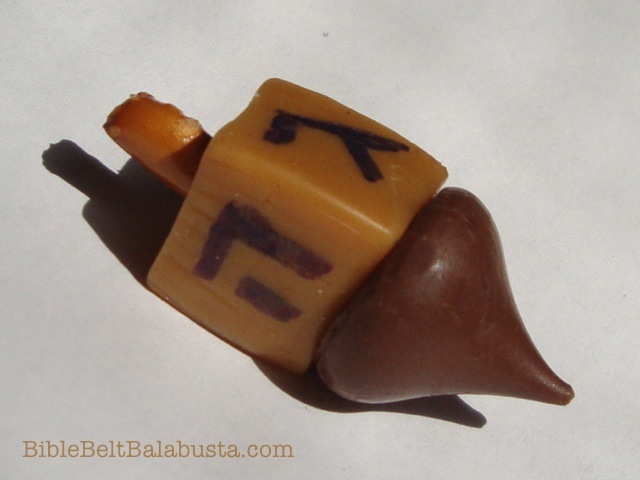 This entry was posted in Activity, Hanukkah, Jewish Toys, Shabbat and tagged candles, Havdalah, menorah, star of david. Bookmark the permalink. Glad you like it, Riqi! Yay! 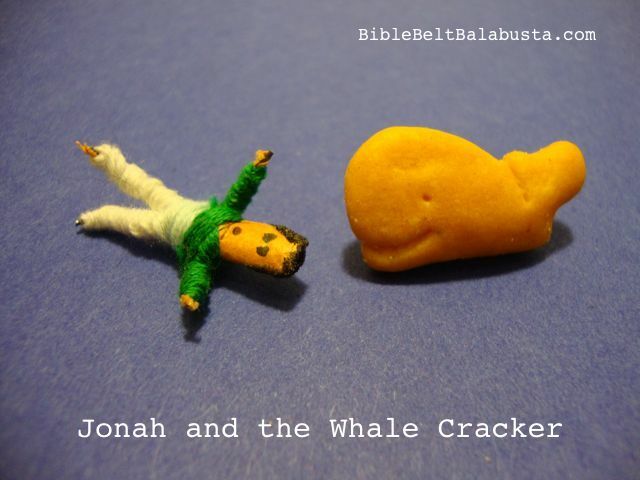 We used to love these. Bought. This is too cool. And what a delight to read the word “literally” used properly. You sent me to the heavens with joy. Figuratively speaking, of course. Thank you, Mr. Bill, for your comment and your praise. Thank you so much for sharing this awesome idea! I’ve never heard of this product before, so I went right ahead and ordered them for my family. I found a better deal on 3dstereo.com – 3 pairs for $4.50 and free shipping. Thank you again for all of your great ideas. Tanya, thanks so much for sharing your good deal. I’ll edit the post and include your link, in case other folks need to order small quantities. Happy Hanukkah! I hope it’s a good company, I’ve never ordered from them.